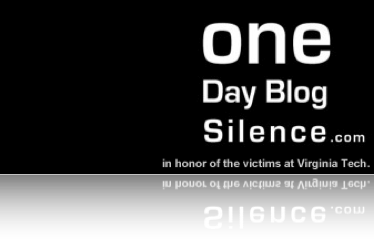 Today is the “One Day Blog Silence“, so this will be my only post today, please take some time to visit the One Day Blog Silence website. I will be back tomorrow with new posts, keep in touch and stay tuned! Next story Is Dollar Cost Averaging a Sound Investment Strategy?